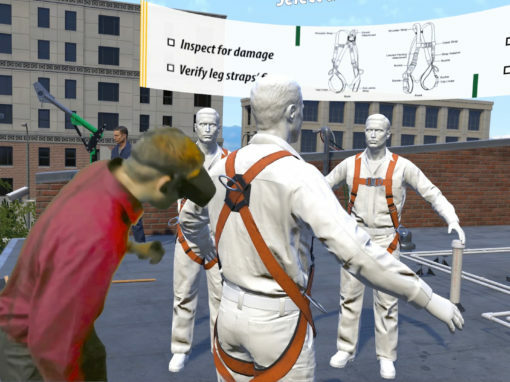 Arch Virtual’s experienced team of developers create virtual reality training, simulation and AR training applications for enterprise and education. 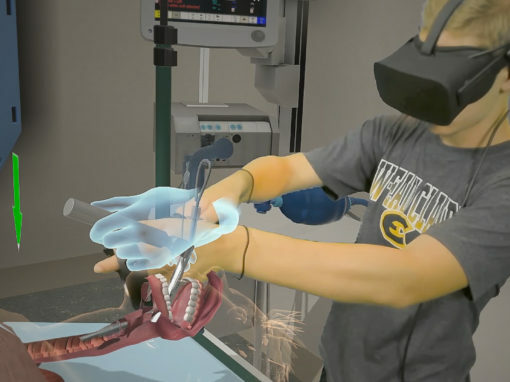 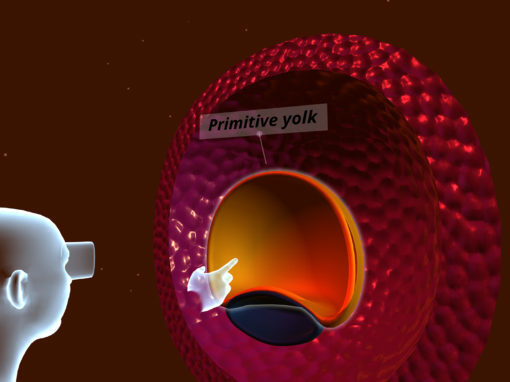 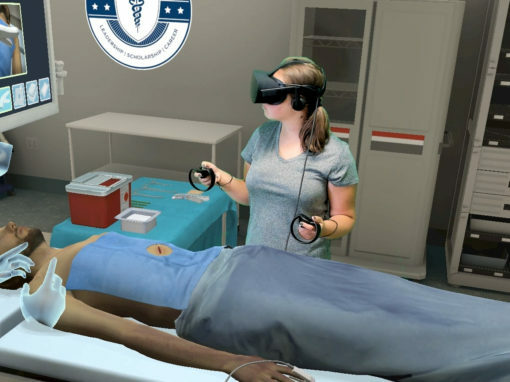 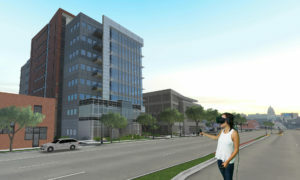 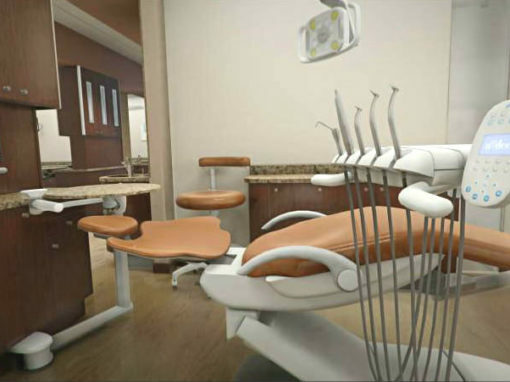 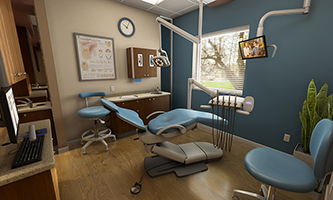 Arch Virtual creates virtual reality healthcare training and medical simulations. 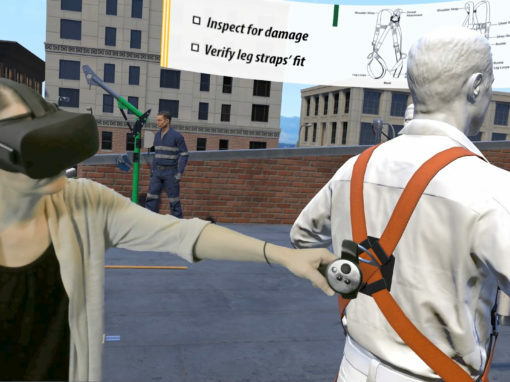 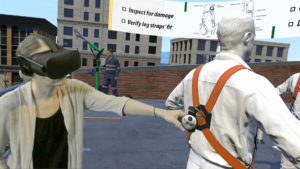 Virtual reality safety training enables learners to engage in training activities and situations that are costly, dangerous, and/or expensive to create in reality. 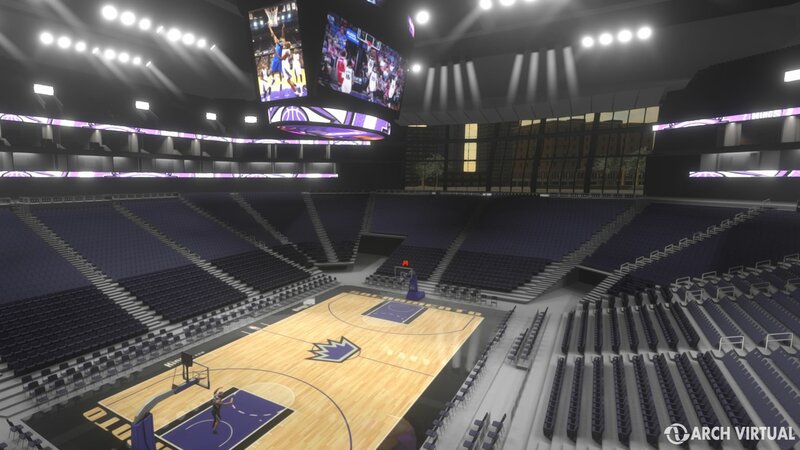 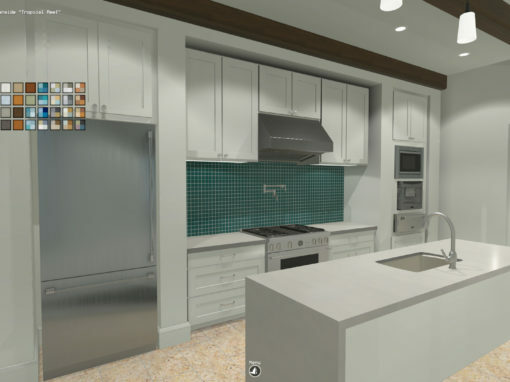 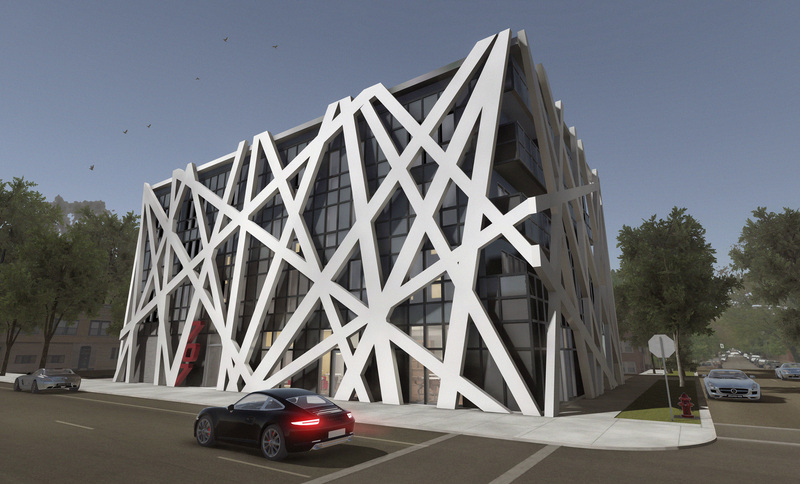 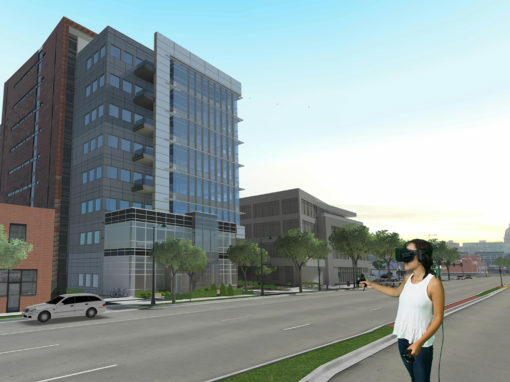 Promote and visualize your next project with virtual reality architecture experiences that allow you to explore a building long before construction starts. 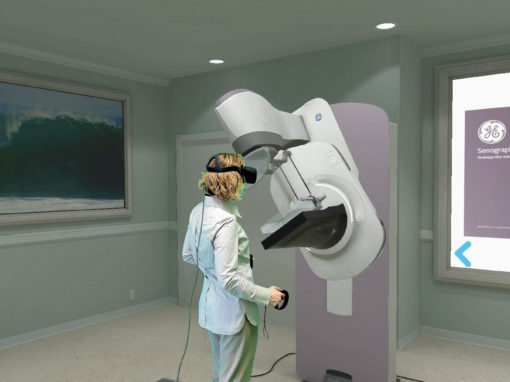 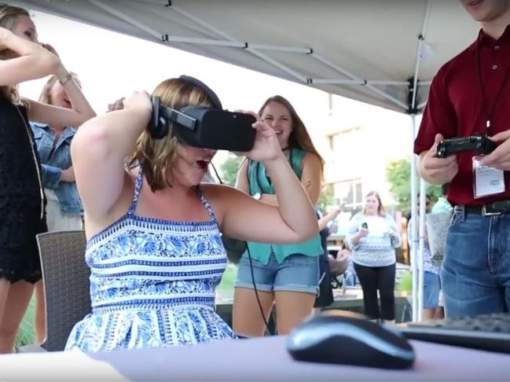 Bring your products to market with a unique and memorable VR experience that allows potential buyers to experience and interact with your product library. 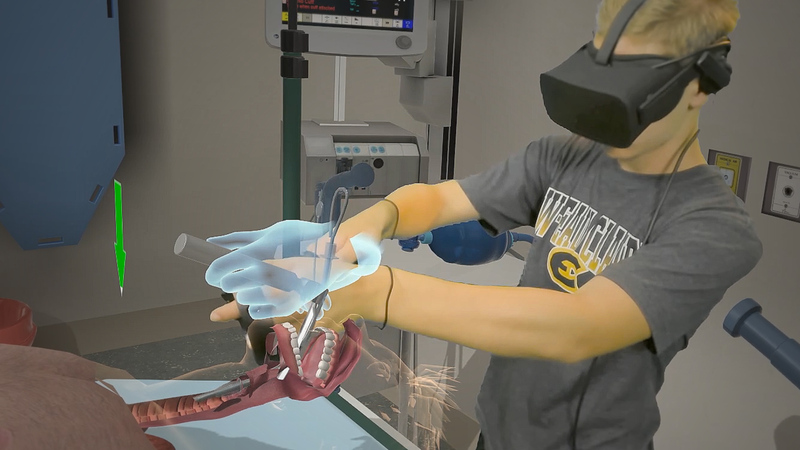 Create VR training scenarios and capture instructional content without writing a single line of code. 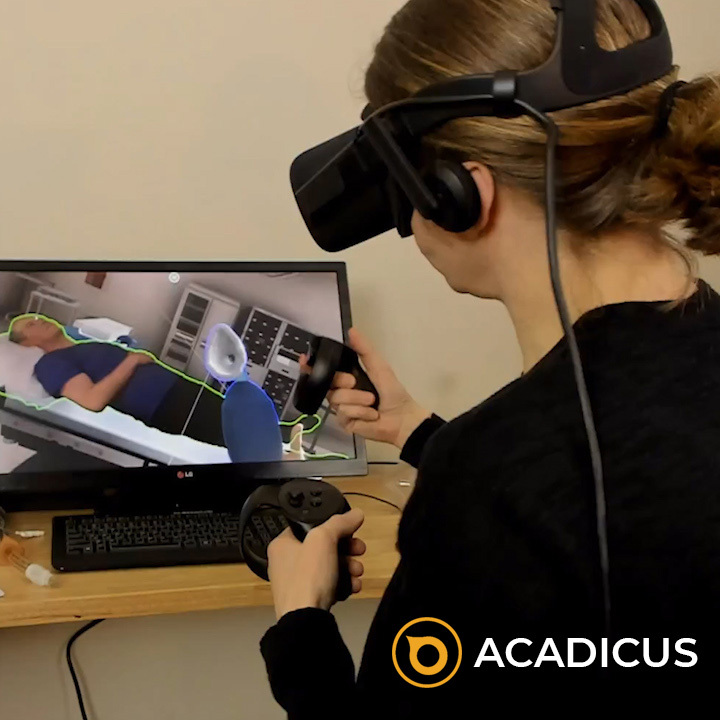 Acadicus includes everything needed to create and record demonstrations, simulations, presentations, and multi-user events.